A Reliable, Professional and Passionate actor and supporting artist who loves creating new work and meeting new people. A promotional film for the University of Bedfordshire. Shot by Clearhead Productions. 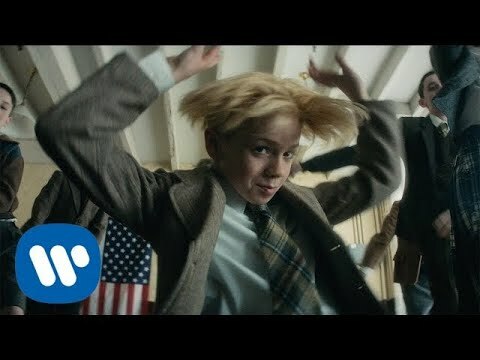 This is the official video for "Mama" featuring Ellie Goulding.